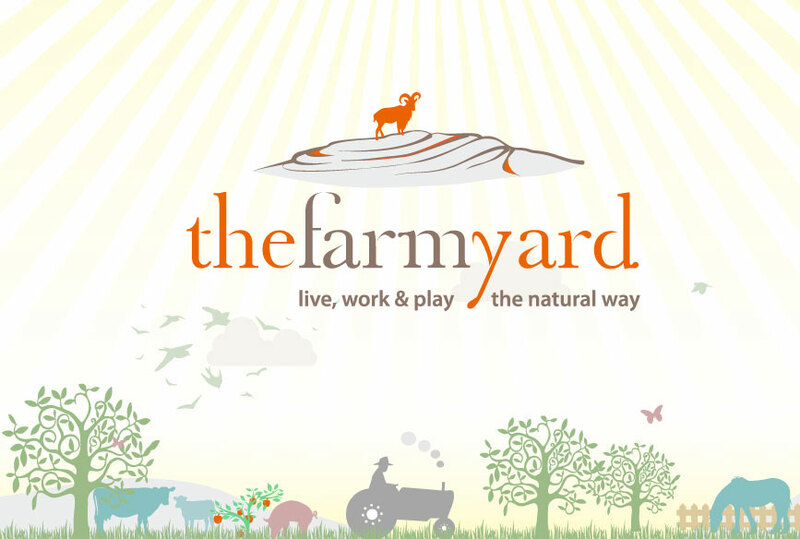 The Farmyard is a pre-booked activity farm for groups. It promotes a healthy and active way of living though fun farm activities and educational workshops where the primary focus is learning a new skill through our agricultural demonstrations. Nestled at the foot of Mullaghmor Mountain in the heart of the stunning Burren region, The Farmyard is the ideal location to enjoy spending time with your pupils, friends or colleagues. Surprise your friends by having a hen party with a difference! The Farmyard provides the ideal location for great craic and fantastic memories in one of the most beautiful places in the west of Ireland. The Farmyard is an ideal venue for primary-, secondary school and university tours to enjoy a memorable, stress free day trip. 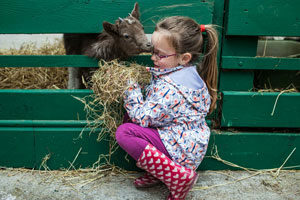 The Farmyard provides international tourists with a unique insight into Irish country life past and present. 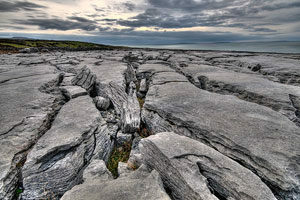 Ideally located at the foot of Mullaghmor mountain and only twenty minutes from either the the Cliffs of Moher. 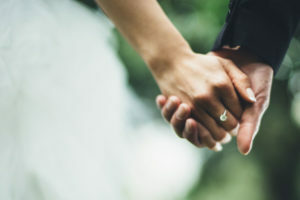 A truly unique wedding experience at a spectacular location. 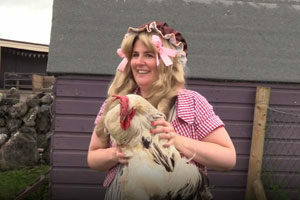 Hen & Stag Supplier of the Year category.